USDA 100% financing available! 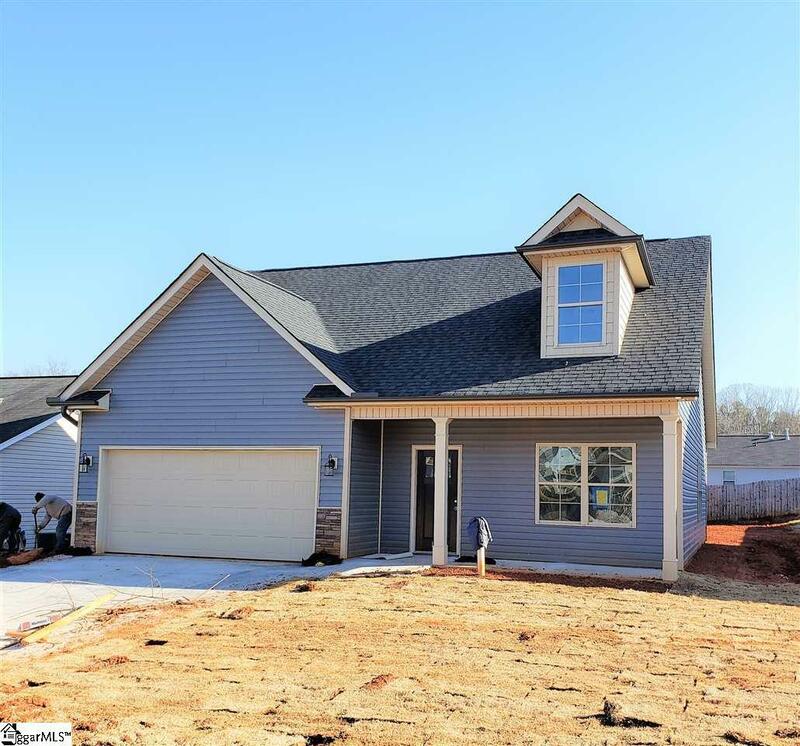 The Caroline is a BRAND NEW 3 Bedroom 2.5 bath home with the Master on the Main Level. Kitchen features Granite countertops and Vinyl Wood Plank floors also in the Foyer and Dining Room. The Master Bath features double vanities, spacious 5' shower, and a large walk-in Closet. 2 Nice size bedrooms upstairs. This home is in a great location and walking distance to Publix & Walmart (along with many other stores and restaurants). Hembree Station is an existing neighborhood with the established homes. Conveniently located just off Clemson Blvd. These will go VERY quickly at these prices so call today. Home should be ready for move-in within 60 days. This home qualifies for 100% financing. Ask agent for further details. Listing provided courtesy of Laura Moore of Access Realty, Llc.